We’re back from our Christmas break, and we hope everybody had a great holiday season. 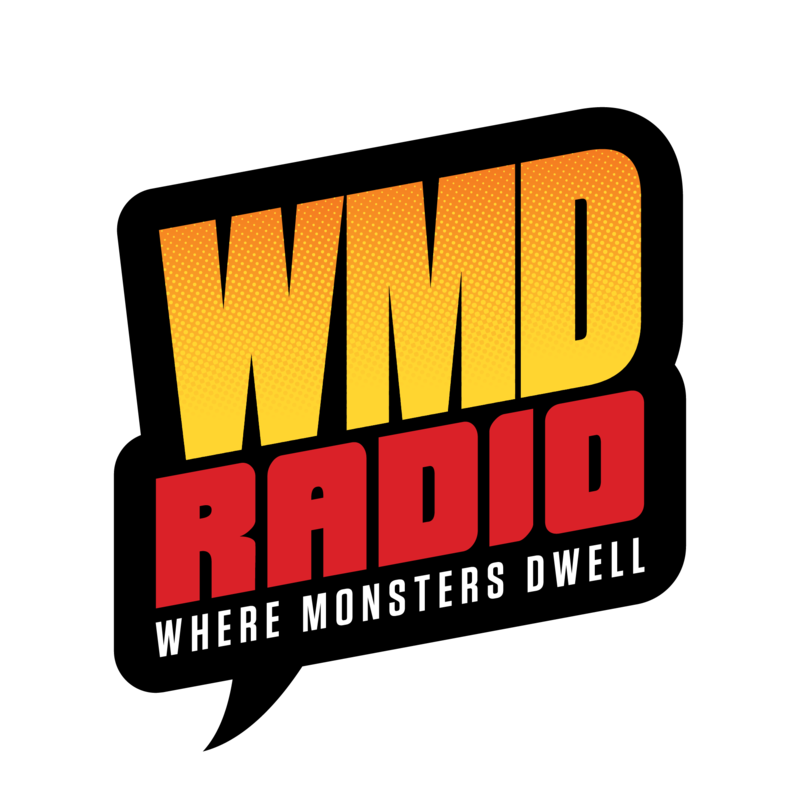 This week on WMD Radio we’ll be talking about some of the shows that premiered this week; Marvel’s Agent Carter, as well as Gotham which has returned from it’s mid season hiatus. Also, the Ant-Man trailer debuted during Agent Carter, I’m sure we’ll have a thing or two to say about that. 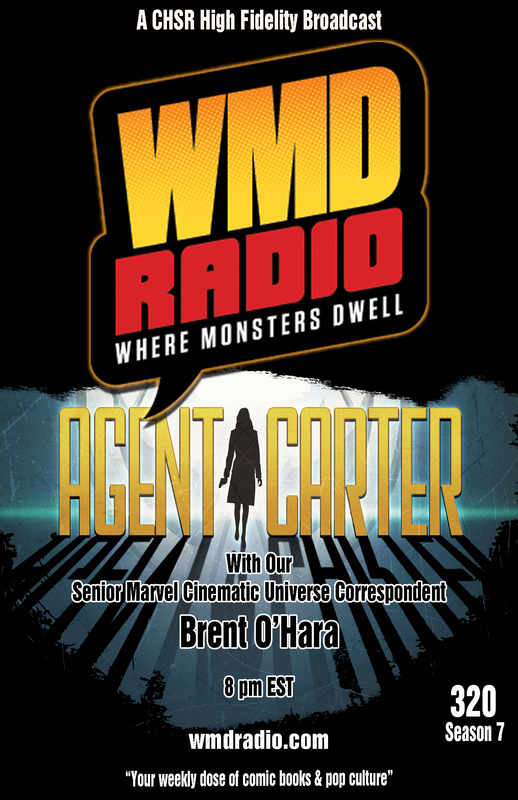 And what would a talk about the MCU be without our “Senior Marvel Cinematic Universe Correspondent”, Brent O”Hara. And as always, Strange Jay will be on hand to give us a run down on what showed up on shelves at Strange Adventures this week.